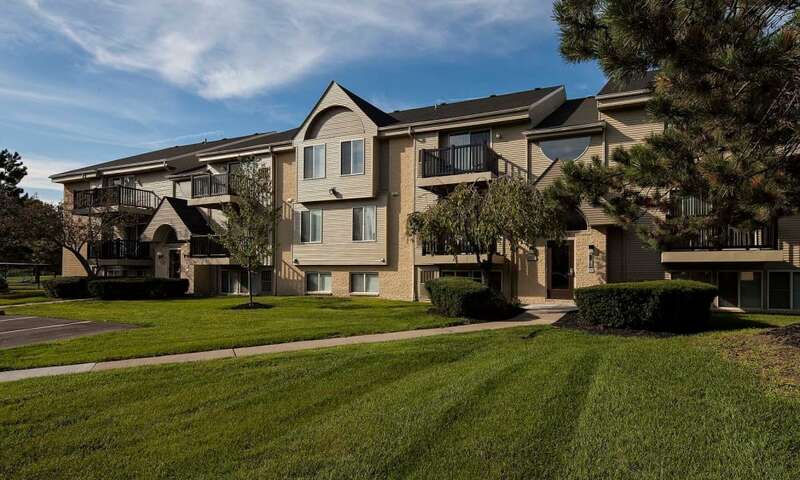 A tranquil community only minutes away from city life, our Auburn Hills apartment community offers the best of all worlds. 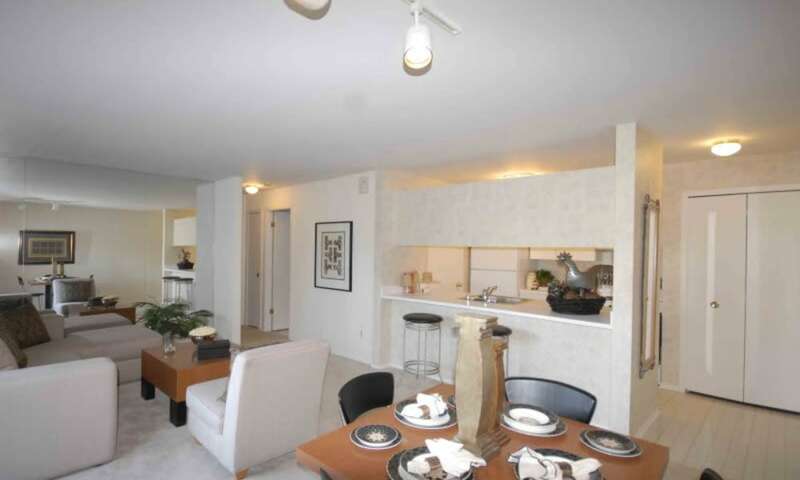 Imagine heading out your front door, walking to, and enjoying, nearby attractions. 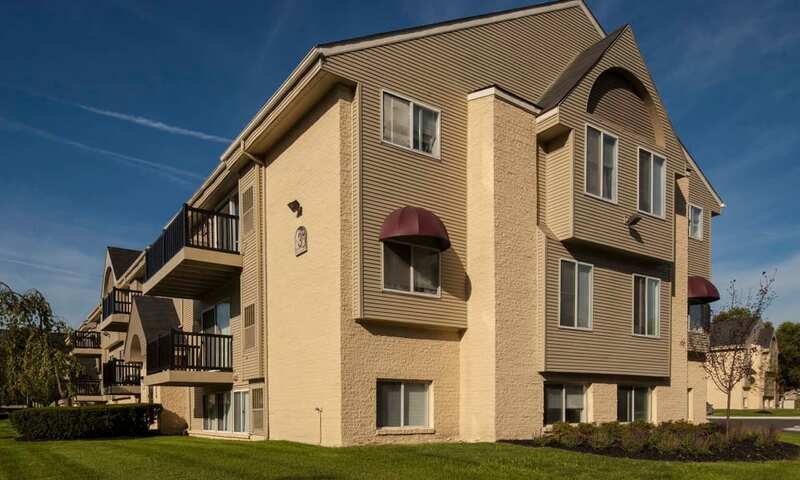 Living here, nestled in the heart of it all, Adams Creek offers you the best, and more time to enjoy it. 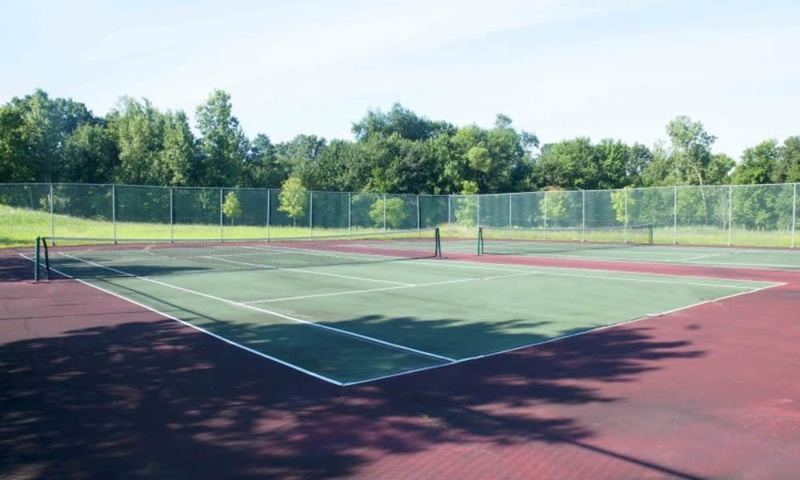 Whether you want to take a swim in our pool after a long day, go shopping at Great Lakes Crossing, enjoy a fun night out at Round1 Bowling & Amusement, or go skiing at the nearby Pine Knob, Adams Creek is just what you need right near where you want to be. 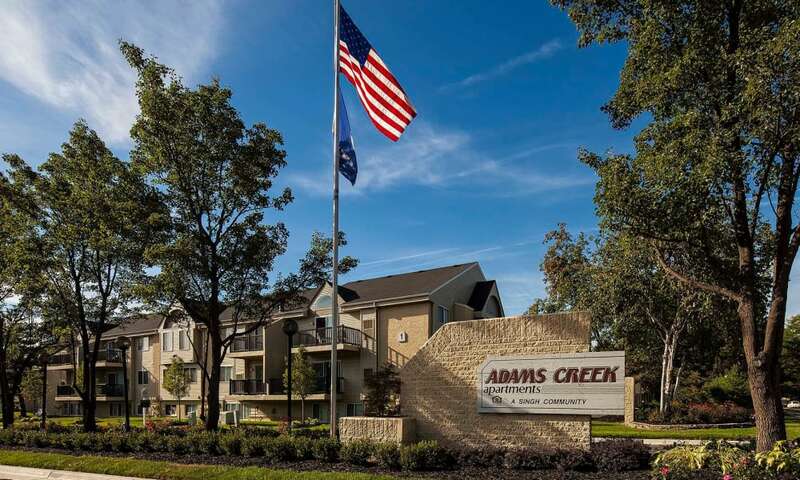 Get a feel for Adams Creek by scrolling through our photo gallery. 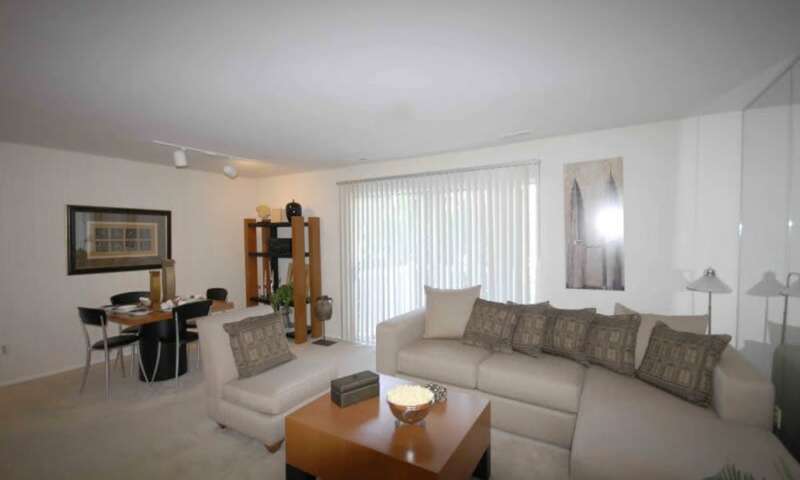 A true living experience awaits you at Adams Creek.